SILK SATIN 16MM is so shiny and so soft! 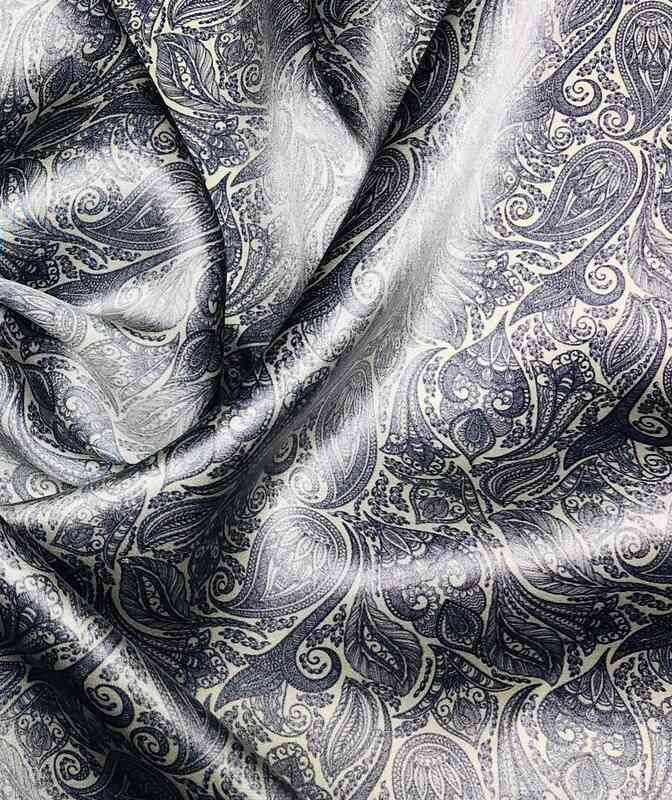 Suitable for shirt, pants, skirts as well as for shawls and scarves too! 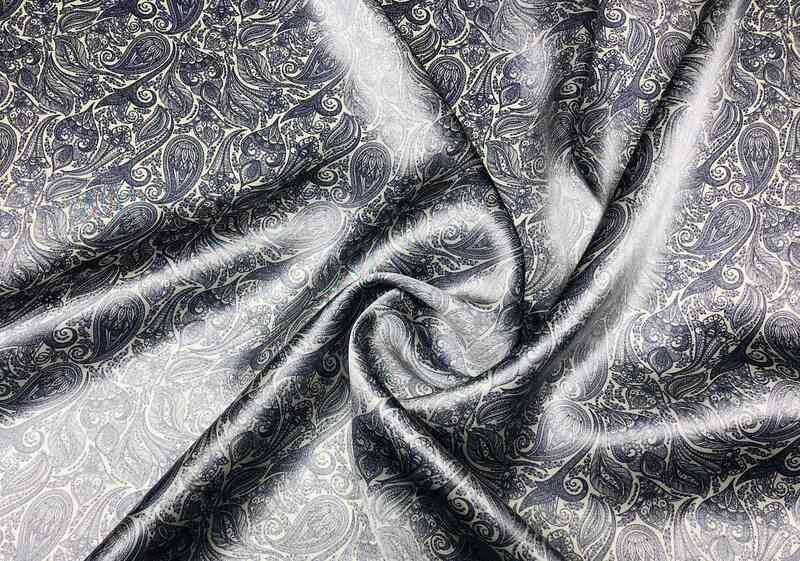 Select Silk Satin 16mm to be printed with your or our amazing designs!